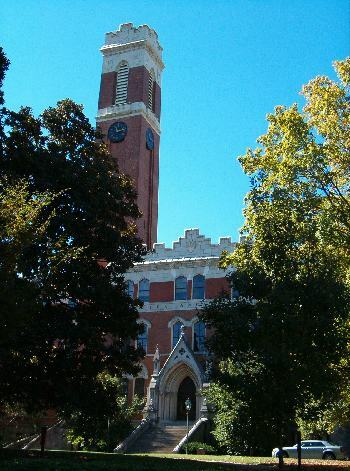 Vanderbilt University extended its Early Decision II and Regular Decision deadline to January 5, 2015. It makes sense when colleges extend admissions deadlines when major storms impacts parts of the country. It makes sense when colleges extend admissions deadlines when the Common Application’s bugs frustrate so many students hoping to submit their applications on time (remember the Great Crash of 2013?). But we think it’s rather silly when colleges extend their admissions deadlines at the last minute for no particular reason. Well, that’s not exactly the case. Sometimes colleges extend their admissions deadlines because they simply want to receive more applications. With so many frantic students getting in the vast majority of their Regular Decision applications by January 1st, they get to take a breath after that deadline passes. And with that breath, some colleges hope that these students will come up with enough energy to complete on more application. Their application. We get it, Vanderbilt. You wanted to get more applications. Whether it’s because you noticed your applicant pool wasn’t as large as you had hoped or because you simply wanted to boost the number no matter what, we know it’s all part of the game. And now so too do our readers!